Exterior doors - this is a home element that immediately attracts attention. They should therefore be visually effective and well fit into the housework. However, just as important as design is the comfort: the door must work perfectly, protect the indoor environment from the weather for a long time and provide maximum security. We build wooden frame houses, our panel construction provides a suitable thermal insulation for Northern Europe. We have already built more than 40 wooden frame houses! 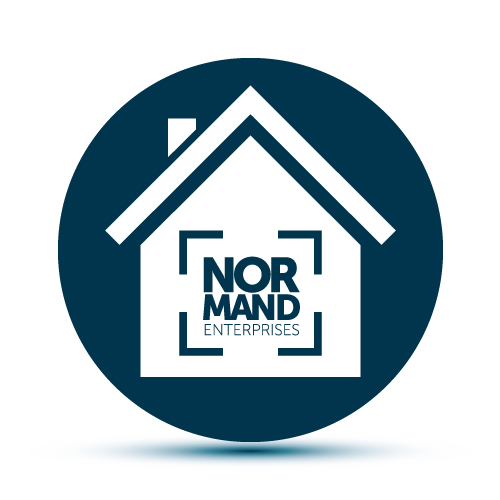 Normand Enterprises was founded on August 31, 2004, initially, it operated as a construction company in Norway. In 2011, as our company evolved, a plastic construction plant in Saldus (Latvia) was established. 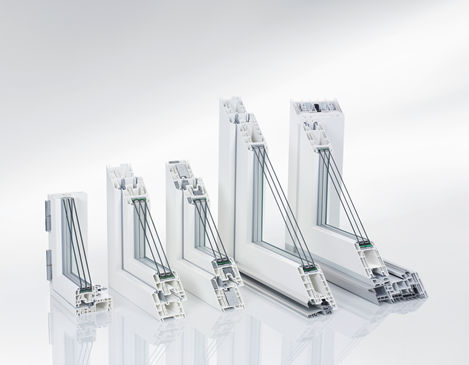 After a thorough market research in search of a high-quality plastic profile manufacturer, we started cooperation with the German quality brand - Rehau. For manufacturing, all necessary steps were taken to enable the company to continue its successful development. In 2012, continuing the development process, the company started the production of wooden panel houses. At present, we are proud to have finished more than 40 panel house projects.